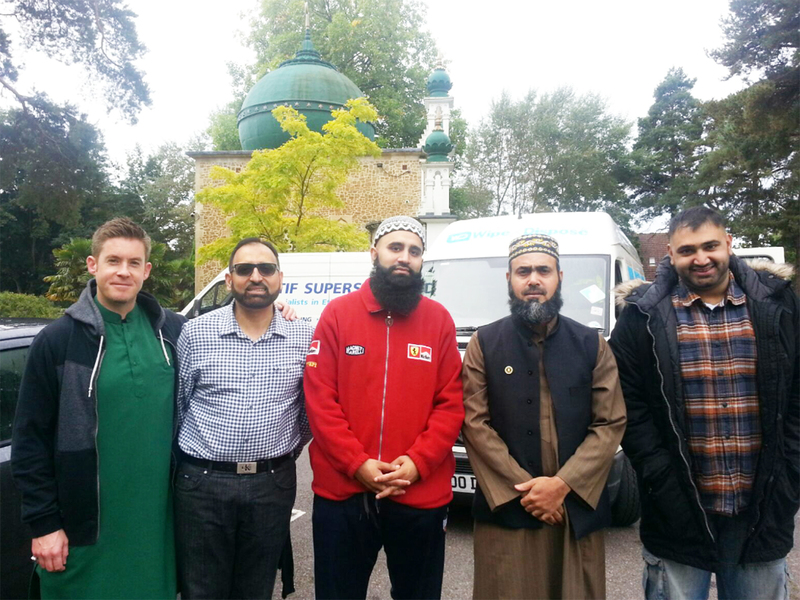 MEMBERS of the Shah Jahan Mosque collected an impressive £5,000 to help the many refugees of the migrant crisis living in terrible conditions known as ‘the Jungle’ across the Channel. 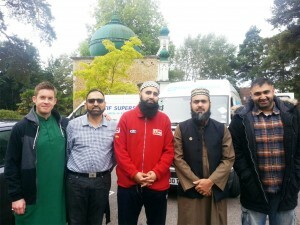 The money was raised after Friday prayer over two weeks to help both Muslim and non-Muslim refugees in the camps of Calais. The money was used to buy tents, blankets, winter clothing, food and medical aid. The volunteers took two vans packed to the hilt across the Channel last Friday which they successfully dropped off to grateful refugees. Contact office@shahjahanmosque.org.uk to donate or to get involved. MEANWHILE, Woking Borough Council’s Executive announced on Wednesday last week that, with unanimous cross-party support, they would re-settle 12 Syrian refugee families in the borough each year for the next five years, subject to an annual review. The vulnerable Syrian families would only be those seeking refuge in camps run by the United Nations.